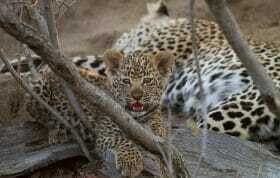 The Westphals are one of our favorite repeat guests to Londolozi. Each time they come it seems sightings get better and more fun is had. 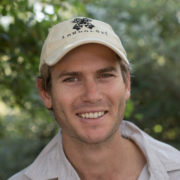 This last year, they visited us during New Years and their son Jake was kind enough to cut us a video with some of the amazing footage he captured whilst on safari at Londolozi. 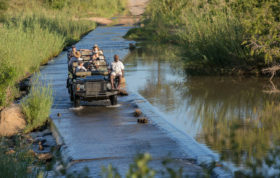 Enjoy this epic, fresh and extremely funky video about the Westphals on Safari at Londolozi…. I loved it! Very creative. Thanks for sharing, Jake. Jake has a fantastic eye nad terrific editing skills. Loved the aerial video…we don’t get to see that often. The whole video was breathtaking. Thanks for sharing this and tell Jake thank you as well!! Thanks Richard for the kind words and big shout out for Jake’s video! You guys rock!!! Thanks everybody! 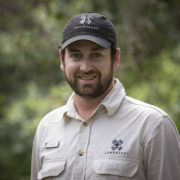 Just wanted to show the world how awesome londolozi is! Wow, very well done. Where were the heli pics done, from Londolozi? Was that done on a DSLR?? Is the waterfall On Londolozi land? The waterfall and the helicopter are not done or taken on Londolozi land but rather just outside the sabi sand reserve and to the western area in the region known as the Blyde River Canyon. Very close to Londolozi and a wonderful addition to any trip to this side of the world! I used a Sony NEX VG10. it’s A camcorder designed to shoot video like a DSLR.